Ryo developers fireice_uk and psychocrypt introduce new POW – Cryptonight-GPU. Testing of CN-GPU has started in testnet! Hashrates will become slightly higher in numbers. Power consumption will be higher too. We aim to make both Nvidia and AMD perform relatively same, even though there is a huge variance in GPU architectures and memory combinations. This serves our concept of fair GPU mining for both parties. CPU mining becomes even less performing, eliminating the possibility of creation botnets. When programmed, FPGAs will be able to mine Ryo, but the performance of FPGA that costs 20+k USD will be comparable with hi-end GPU that costs <1000usd making FPGAs highly inefficient. More cheap FPGAs wll perform even worse than that. ASICS are not relevant in RYO mining. It is obvious that NH will fall off. But in future, if a lot of crypto projects will swap to CN-GPU POW (like it was with our CN-Heavy), NH may add it to its database. We will update Xmr-stak. No separate miner will be required. Other miners will soon update probably their binaries too. Public betatesters will have the ability to test new POW in daemon. 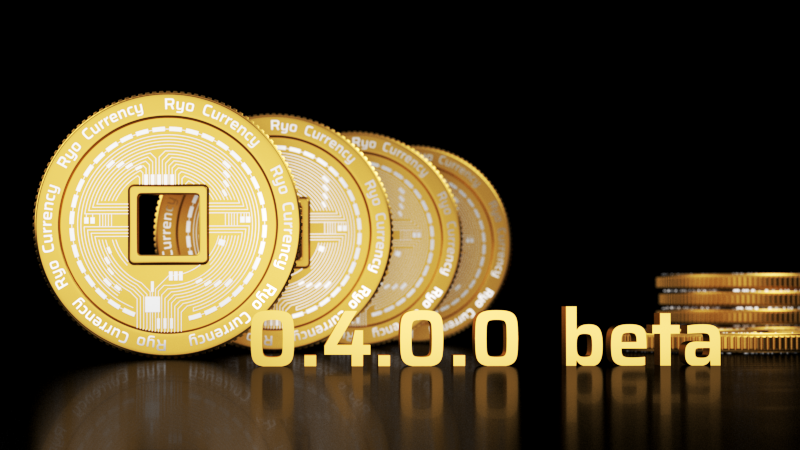 It will be implemented in 0.4.0.0 fork. The date of fork and height will be determined when binaries will be released and after we finish testing the POW. – First in CN projects: new, anonymous uniform payment ID system that is backwards compatible and hides the fact that you use a payment ID. – First in CN projects: increased tx ring size to 25 (Current ring size is 13). – Bulleproof technology. (with doubled ringsize – transaction size in kb will reduce ~10-12 times). – New difficulty algo for further reduction of network diff fluctuations.